Recently I lamented that ‘original and old’ Badaga language is undergoing drastic changes [for the worse?] due to the influences of other languages as well as our own negligence and ignorance. In that respect, the following correspondence with Alexi Kochetov has me wondering – are some of these unique words like ‘bae’ and the way we pronounce them, remain the same atleast in the hattis [villages] and more importantly, how can we preserve the originality and uniqueness of our mother tongue? Thank you for your prompt reply! It’s good to hear the words are in use, and it’s nice of you to offer to send me an audio file. 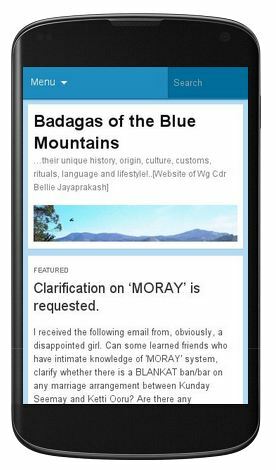 I got really interested in Badaga and other Nilgiri languages on my recent trip to Ooty & Coonoor in December , and since then have started reading up on the topic. So my question is whether this way of pronouncing the last 2 words sounds familiar to you. 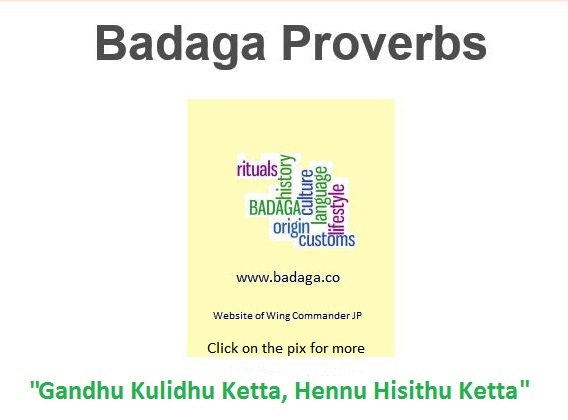 Perhaps you have heard this pronunciation from older people or people from other parts of Badaga community? Or can you tell those words apart when you ehar them? Interestingly, Paul Hockings and Christiane Pilot-Raichoor mention in their Badaga dictionary that they found no evidence of these retroflex vowels in the speech of their consultants. The vowels may have disappeared, perhaps under the influence of Tamil, which would be sad.Looking forward to hearing from you. Wow, that sounds very interesting especially from the perspective of a linguist . Hope there is more research and some meaningful findings on our language .